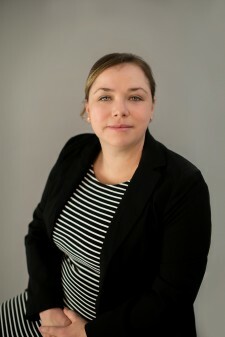 Kansas City, Missouri, April 25, 2017	(Newswire.com) - The Law Office of Will M. Helixon announced today that former United States Army Judge Advocate Jessica Linney (Duffy) has joined the firm as “Of Counsel.” Jessica will focus on military and litigation matters at Fort Bragg and the surrounding military installations in North Carolina and South Carolina. Currently, the military affairs and court-martial defense section of the firm represents military clients worldwide, and civilian criminal defense clients in Kansas, Missouri and Texas. A graduate of The George Washington University and the Saint John’s University School of Law, Jessica has focused on military law as a member of the Judge Advocate General’s Corps since 2008. Whether defending soldiers facing court-martial or assisting them with representation before a Medical Evaluation Board or the Veterans Administration, Jessica brings a compassionate yet aggressive tenacity to the table. Jessica joins Will M. Helixon, the firm’s founder, Jon M. Stanfield, partner and director of business affairs, Ted Houdek, senior litigation counsel, and Mr. Tom Hurley and Mr. Terry Rees, both “Of Counsel” with the firm. 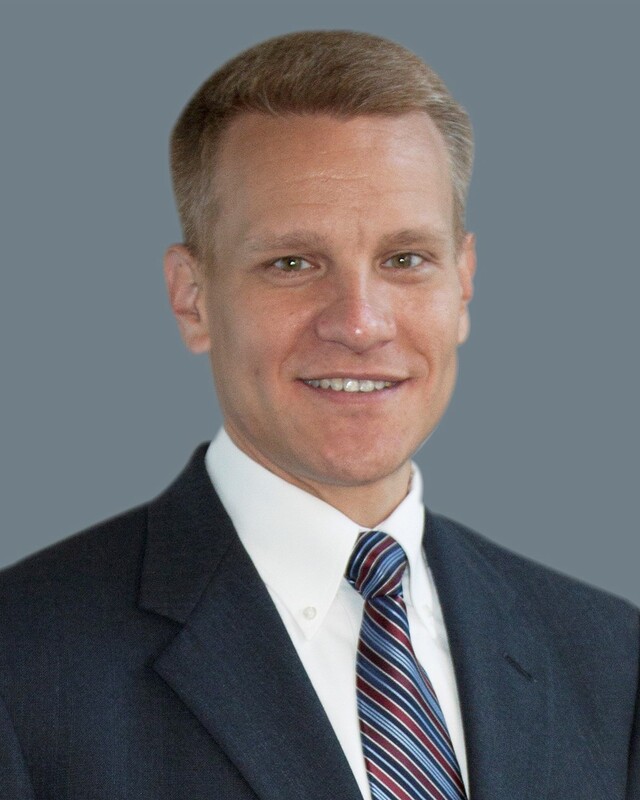 "I am incredibly excited to be joining the Law Office of Will M. Helixon. The members of the firm have unsurpassed experience both inside the courtroom and out," said Jessica Linney. "I am honored to join the team and begin serving clients in the Southeast and throughout the world in courts-martial defense. 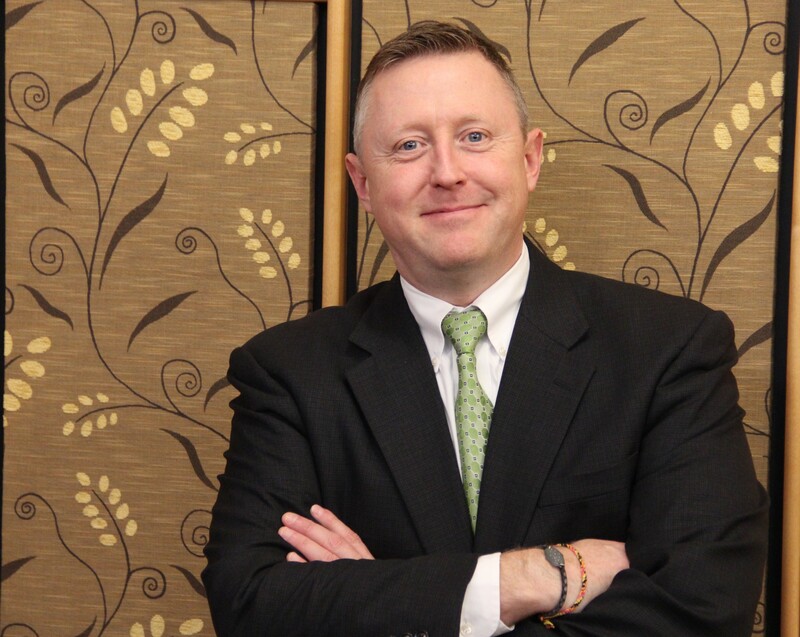 I am eager to get to work protecting the freedom, families, and financial futures of our clients." "We are excited to add Jessica's experience to the firm, particularly with her knowledge of the MEB/PEB (Medical Evaluation Board/Physical Evaluation Board) process. So many veterans today face complicated medical issues. 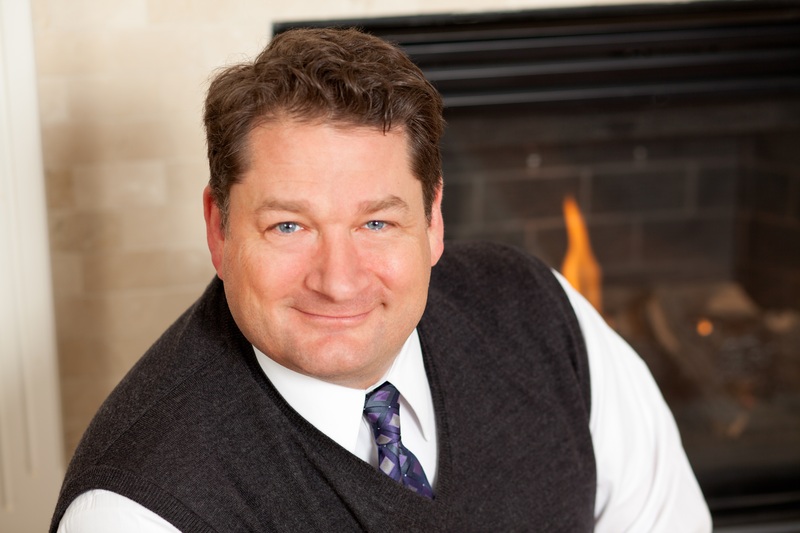 Having that expertise in the firm will be invaluable to our clients," said Jon M. Stanfield. The Law Office of Will M. Helixon was established in 2016, and is headquartered in Kansas City, Missouri. It was established to defend members of the military in courts-martial, adverse administrative proceedings and other criminal proceedings. The firm's members have handled multiple complex and high-profile military cases in their over 71 years of combined military law experience. The firm now handles most military matters, business and securities law, trusts and estate planning, and family law including juvenile matters, adoption and guardianship issues. In addition to being licensed in all military courts, the firm's members are licensed in Kansas, Missouri, Texas, Oklahoma, New York and Florida. Media Contact: Mr. Grant Trahant, Phone (913) 839-9762 or (816) 482-9310.